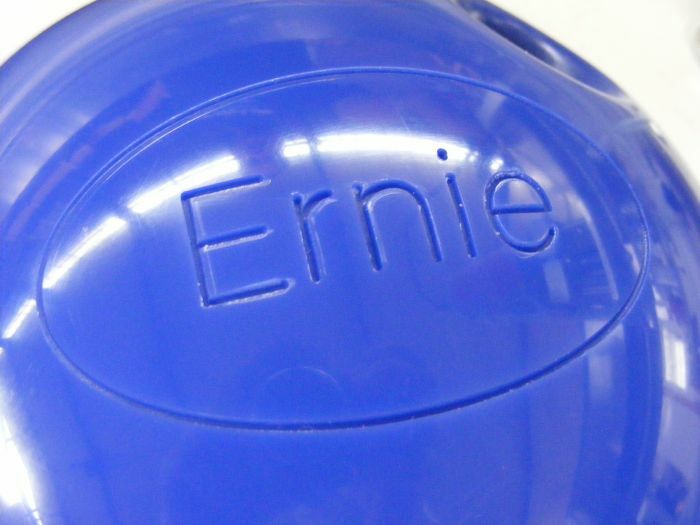 Engrave bulky round objects such as bowling balls with a High-Z desktop CNC. What if I need to engrave something large or round on my desktop CNC? With a High-Z you have the option of removing the T-slot table so that you can do just that - engrave a bowling ball, a large cabinet, a large odd shaped object, or anything else that doesn't normally fit under the gantry. You can create your own fixtures, or you can contact us for a custom under frame that can hold your particular items. If you need to engrave uneven (not flat) surfaces to a consistent depth, we recommend our depth controller.